Perfect for the space conscious, or those who want a little extra ventilation in the room. 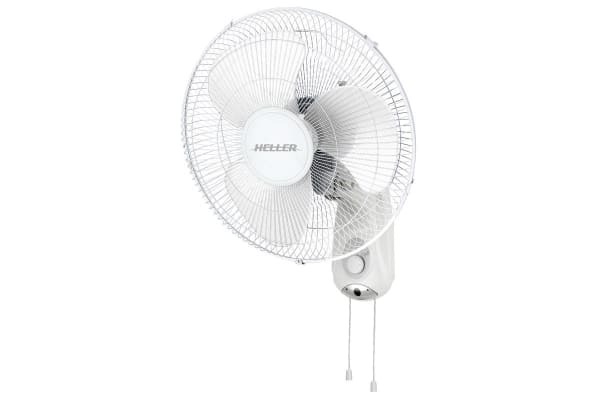 The Heller 40cm Wall Fan with Pull Cord is simple to install and the easily reached pull cord is all you need for easy adjustments. With it’s whisper quiet operation, you’ll barely notice it!